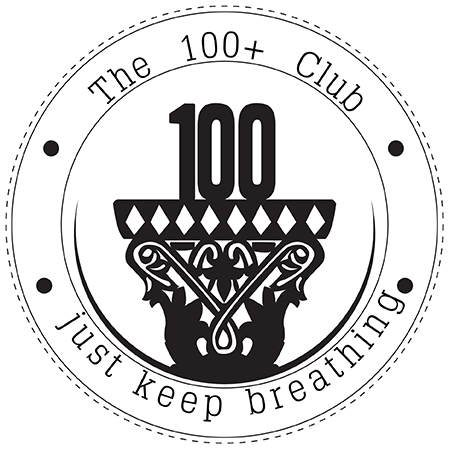 Welcome to The 100+ Club!! 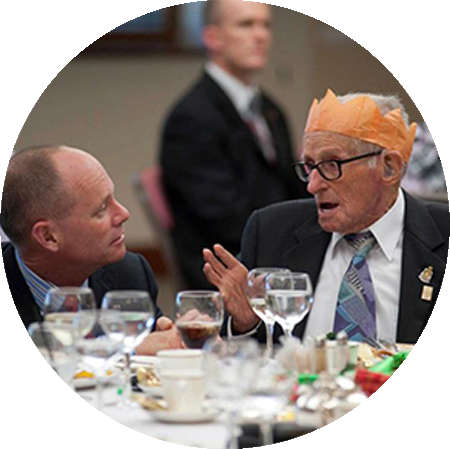 The 100+Club Connects Centenarians, Advocating for the positive promotion of the elderly and Celebrates the lives of our members. 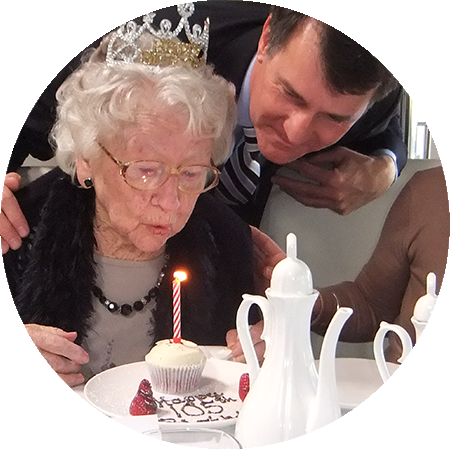 The 100+ Club is a club exclusively for people who have reached the age of 100 years. 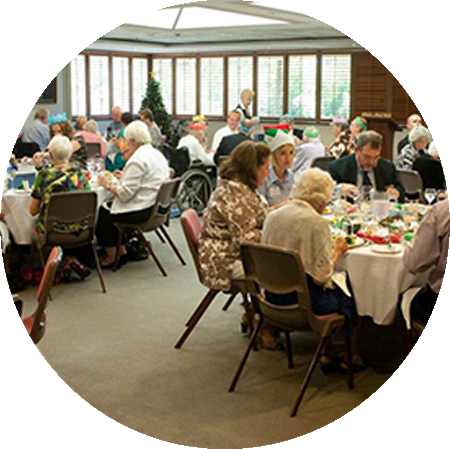 This club was started in 1993 and is constantly growing and improving. 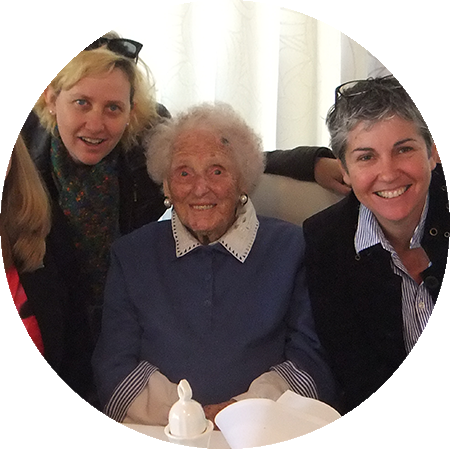 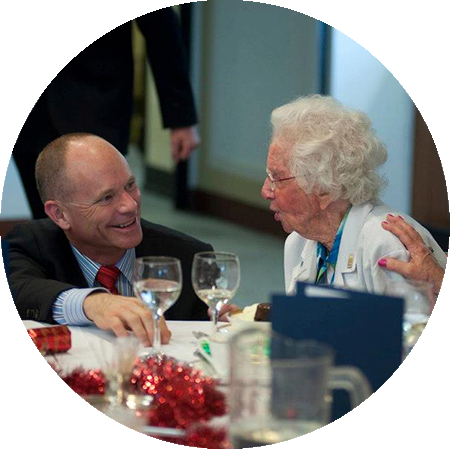 The 100+ Club aims to bring centenarians together at different events so that they may talk to someone their own age and share their memories and stories!